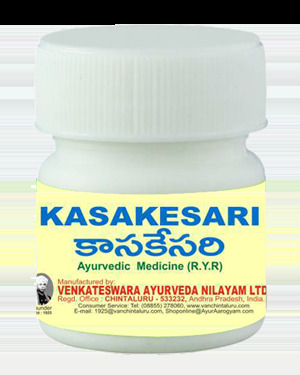 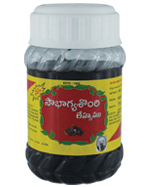 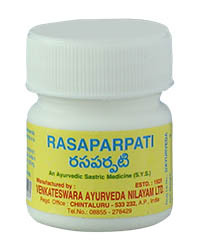 Kasakesari used for types of coughs and hard breathing. 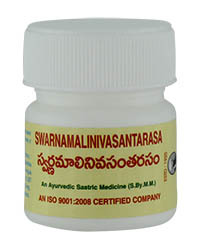 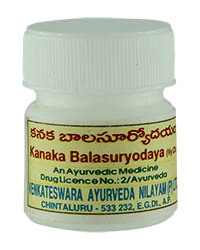 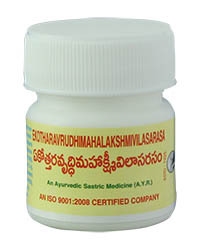 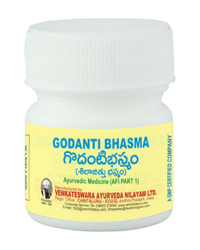 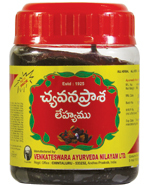 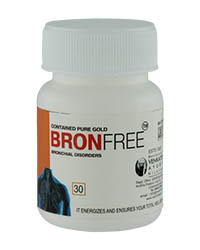 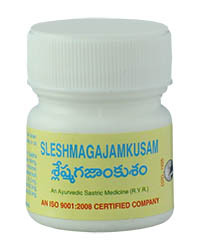 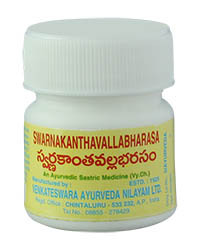 INDICATION : Useful for cough, hard breathing, dry cough and whooping cough. 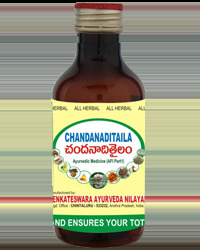 Dosage : 1 g = 4 doses To be used with the juice of ginger added with honey twice daily. 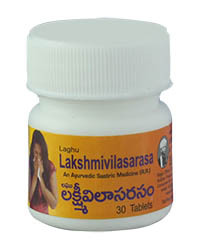 nice medicine its very good i am continuing. Am a professional by Doctor and used these products. 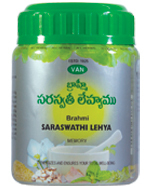 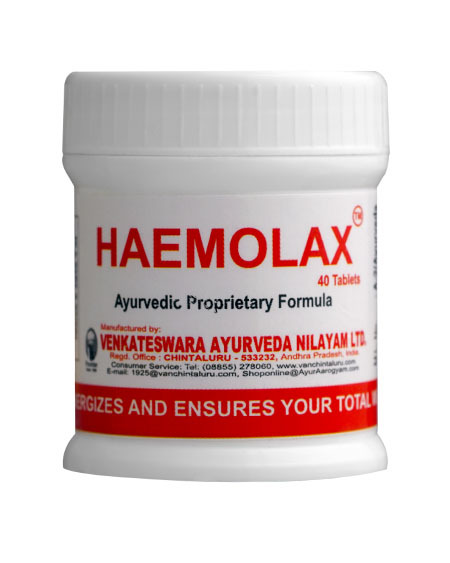 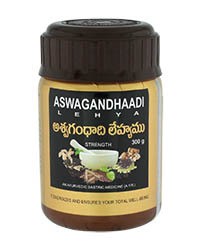 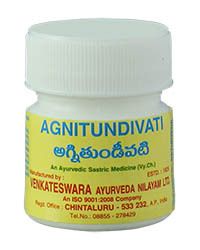 They are better than other branded ayurvedic companies.